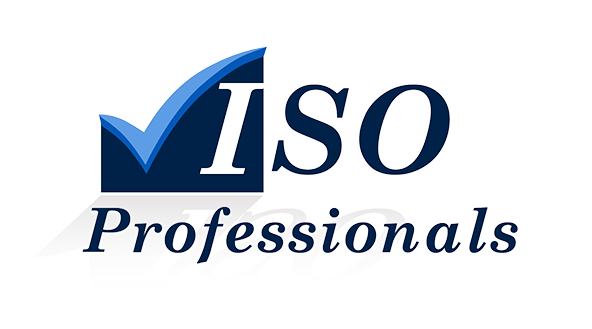 What is Quality Management System(QMS) or ISO 9001 standard? 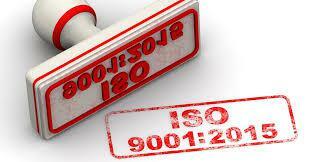 ISO 9001 is a global standard for Quality Management Systems (QMS). 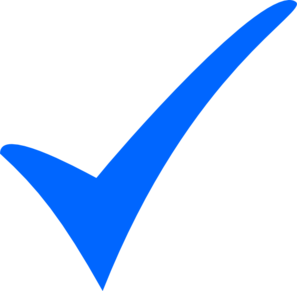 It is the most broadly used standard in the world, with over 1.1 million certificates issued to companies in 178 countries. 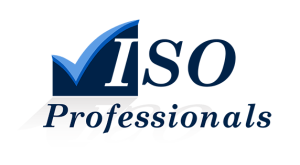 It maintains a quality assurance system for every kind of organisation. 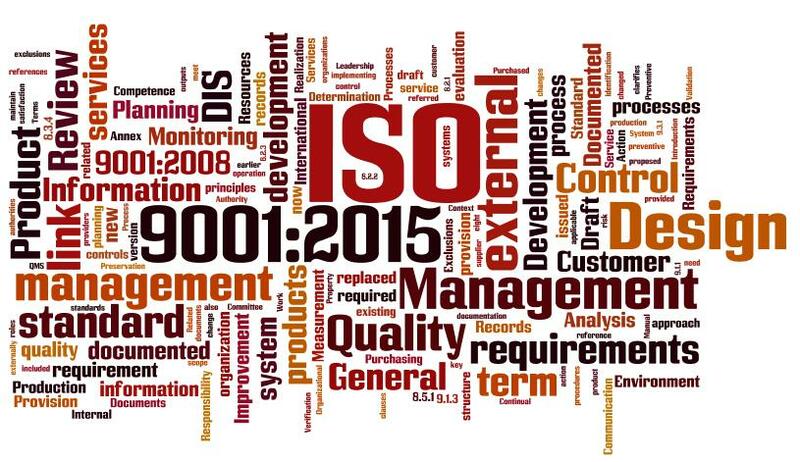 ISO 9001 improves operational efficiency and satisfaction of customers and other stakeholders. 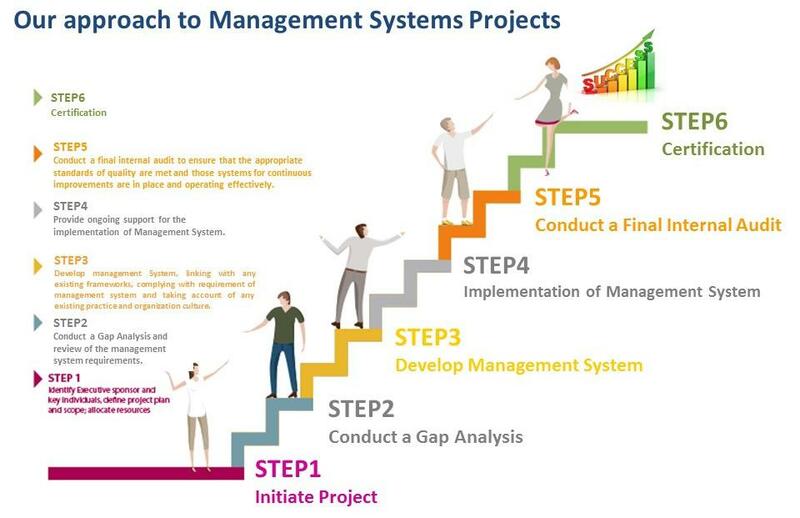 In other word, it provides the basis for effective processes and effective people to deliver an effective product or service.